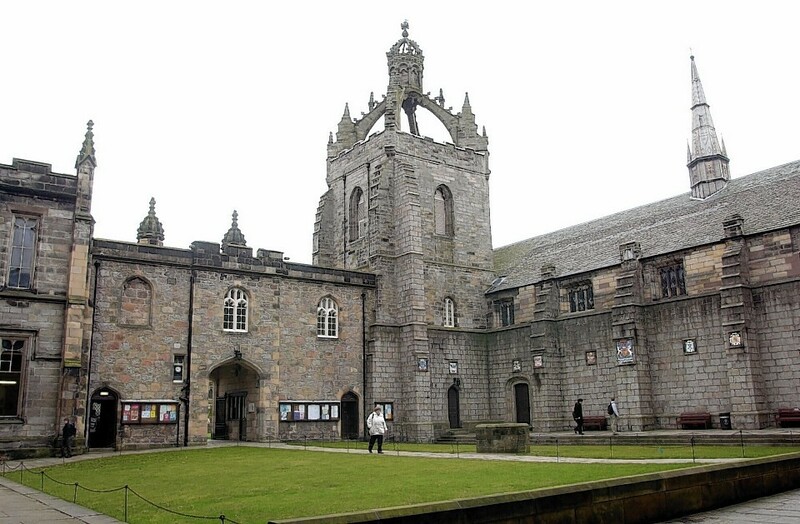 Aberdeen University will become one of the few universities in Scotland to scrap graduation fees. The institution has made the decision to abolish the cost of graduation after Strathclyde University got rid of the fees earlier this week, and a similar move from Glasgow University last year. The change comes into force today. The move also came following discussions with the Aberdeen University Student’s Association’s education officer, Donna Connelly. Aberdeen University students celebrating their special graduation day with their families are currently faced with coughing up £45 to graduate – in addition to an extra charge for gown hire. A campaign has also been launched to remove graduation fees at Robert Gordon University. A spokeswoman said that the issue is currently being discussed. Professor George Boyne, the principal of Aberdeen University said: “We have been looking at the graduation fee in recent months and, after careful consideration of a very persuasive case put forward by the education officer, Donna Connelly, we have agreed to abolish it. Ms Connelly said: “Graduation is one of the best experiences of a student’s time at university and graduation fees can be an unnecessary barrier to them celebrating their achievements with their family and friends. “I’m delighted to have worked with the principal and the university to agree to the scrapping of the graduation fee.